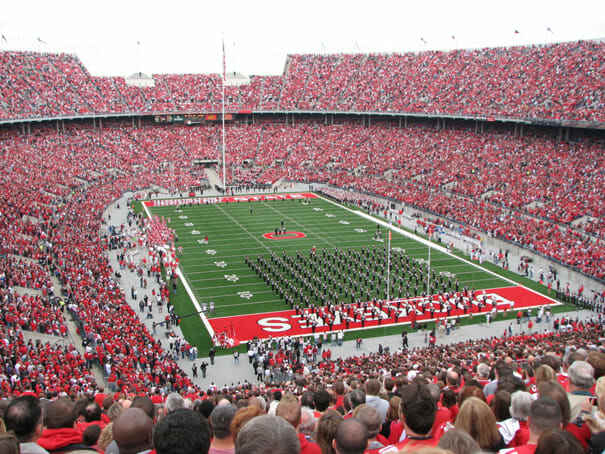 The classic horseshoe design and Buckeye enthusiasm make this place one of the best college football environments around. Well, unless you're a member of the opposing team, then not so much, because Buckeyes are the loudest flower in existence. Nice mascot!